Turkish Health Minister said that Turkey's emergency agency and the military had prepared an air bridge to transport wounded Gazans. Turkish officials has declared that they are prepared to take in wounded Palestinians after Israeli fire killed dozens and wounded thousands during Monday's Gaza border protests. Turkish Health Minister Ahmet Demircan, speaking Tuesday stated that Turkey is waiting for negotiations to conclude transporting wounded Gazans. 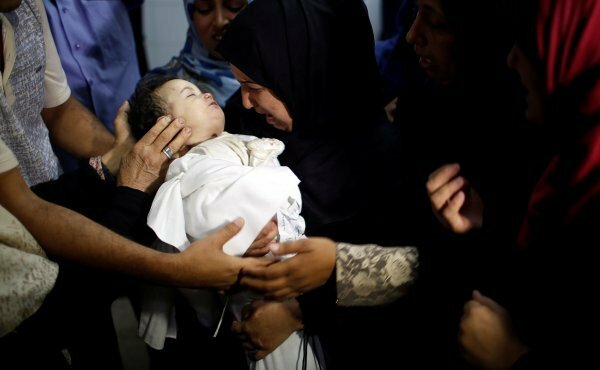 He said the wounded are at high risk due to insufficient health care in Gaza, which has been under an Israeli-Egyptian blockade for more than 10 years. Emergency medicines and medical equipment had delivered to Palestinians at hospitals in the besieged Gaza earlier on Tuesday, officials from the Turkish Red Crescent said.